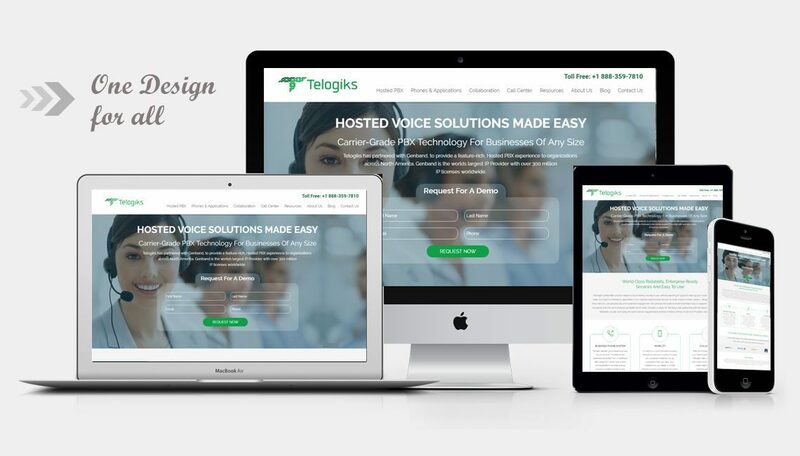 PromotingTelogiks and itsbusiness communications services: Complete revamping. We had one more revamping project on our list, we tried taking it to the next level with more impressive and new styling features and functionalities. 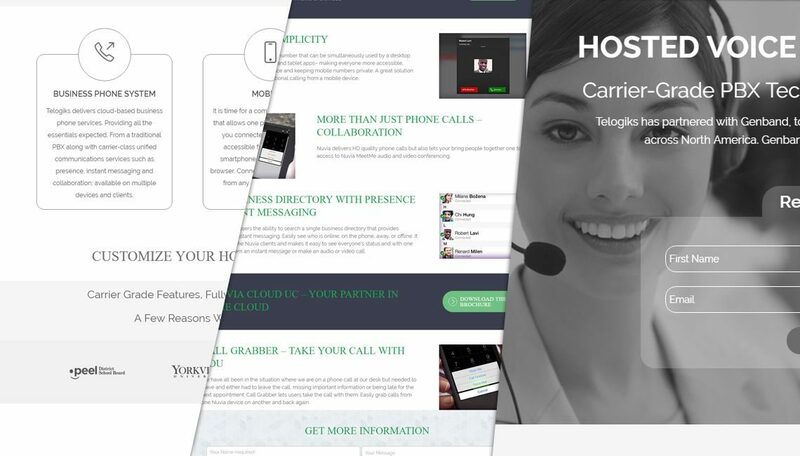 Our goal was to promote the hosted voice solution servicesto organizations across North America. up with something that was suitable with the current trends! We had a challenge on improvising or say revamping the current website into something that was better and fits into the current marketing trends. Hence, we had it completely customized! Before we got cracking on the new design, we had a full analysis done on how how customers were usingthe current site All this analysis helped us focus on how and in what way we should revamp the existing website so thatTelogiks interacts more with other business organizations. After the detailed study, the team came up with significant ideas that would give the existing website a new fresh look and functionality which would make our clients website stand out.We had some design sketches in place so that we could let our client know what we have in store with designing skills and if they have something to add up to the website. We tried using elegant colors schemes which were nice and eye appealing. We addedeasy navigationfunctionality, custom content and more. We had it all customized from design to functionality! We tried to convey more information with less content, providing the users a good web experience. We had a complete solution for the client with all the effectiveness that was required for the business to shine.